Don't let resellers take advantage of you. Take these tips to make sure it never happens. 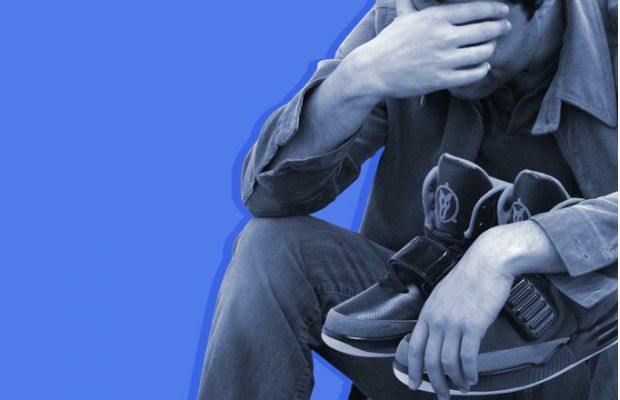 There's nothing worse than getting got on a pair of sneakers you buy on the secondary market. But it can happen to the best of us (at least once). Complex offers some advice to make sure this never happens to you. Click here to read the article.